The government-issue watch returns for a limited time. One of the best watches this year was also one of the most affordable. 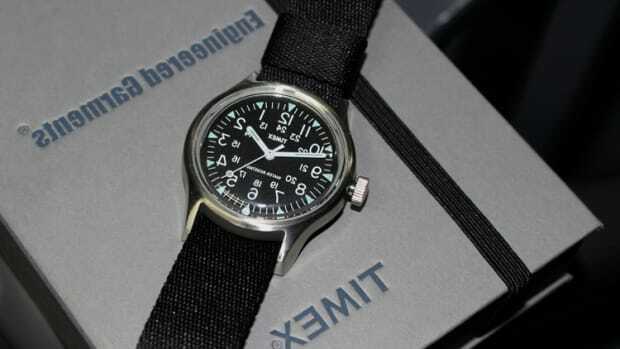 Supplied to the US Army by the Government in 1982, the Timex Camper was created as a rugged yet disposable timepiece. For its 30th Anniversary, Timex is reissuing the the Camper MK1 in a remastered edition, complete with a 36mm case, INDIGLO lume, 50M water resistance, and a vintage-style 12/24 hour dial designed just like the originals before it. 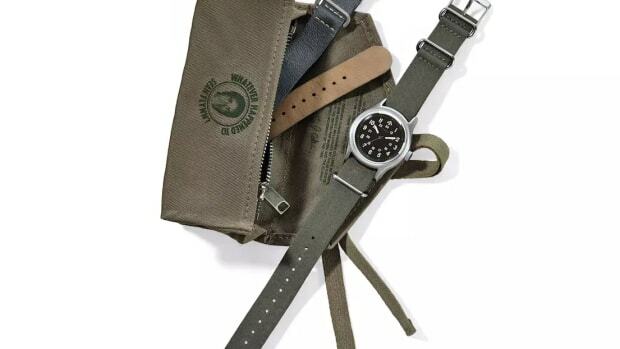 It also comes in an army green watch holder that holds one watch and an additional strap. 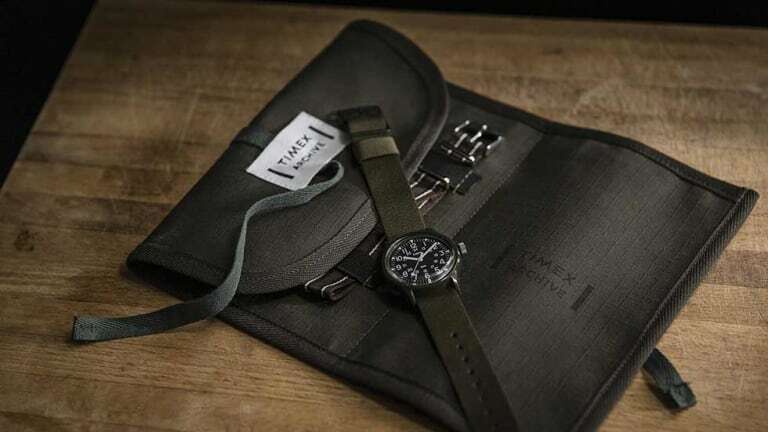 The designer finds the perfect watch for his military-inspired menswear line. 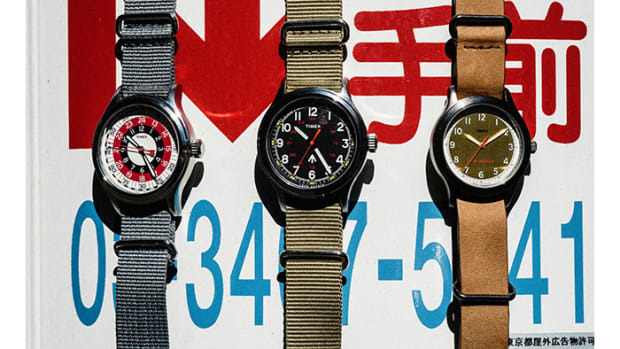 The designer refreshes a few Timex classics. 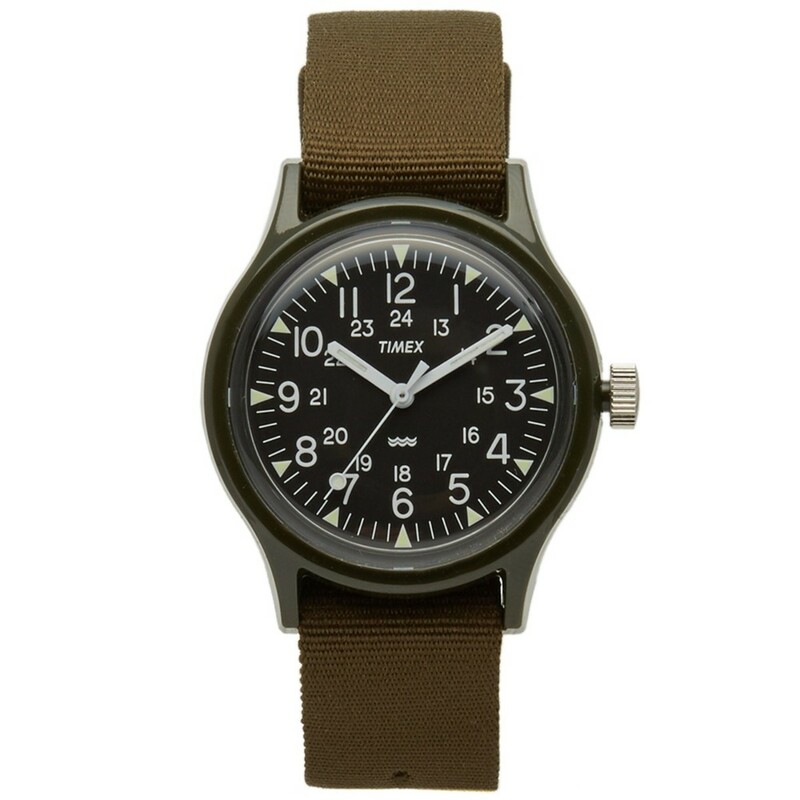 A playful twist on the popular field watch.